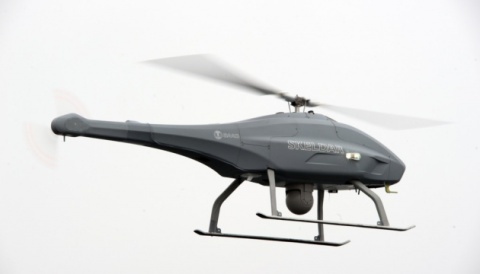 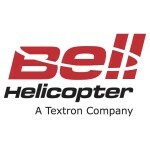 Bell Helicopter, a Textron Inc. company (NYSE: TXT), announced today the sale of a Bell 429 and an order for two Bell 505 Jet Ranger X™ helicopters to Saudi Arabian aircraft operator and authorized Independent Representative (IR), Wallan Aviation. 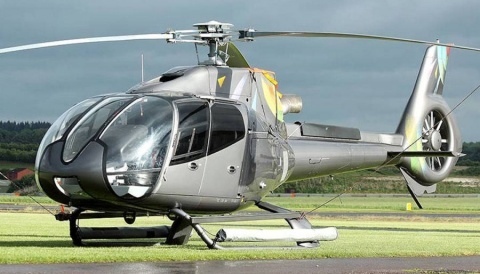 The Bell 429 will be configured for general/utility missions and has an expected delivery date of March 2015. 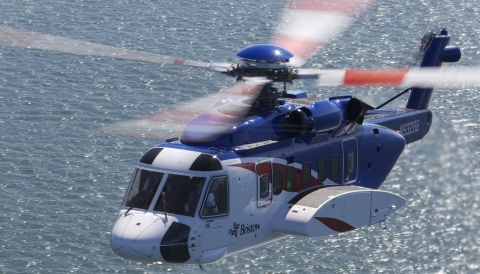 The Bell 505 aircraft will be used for training and corporate transport missions.